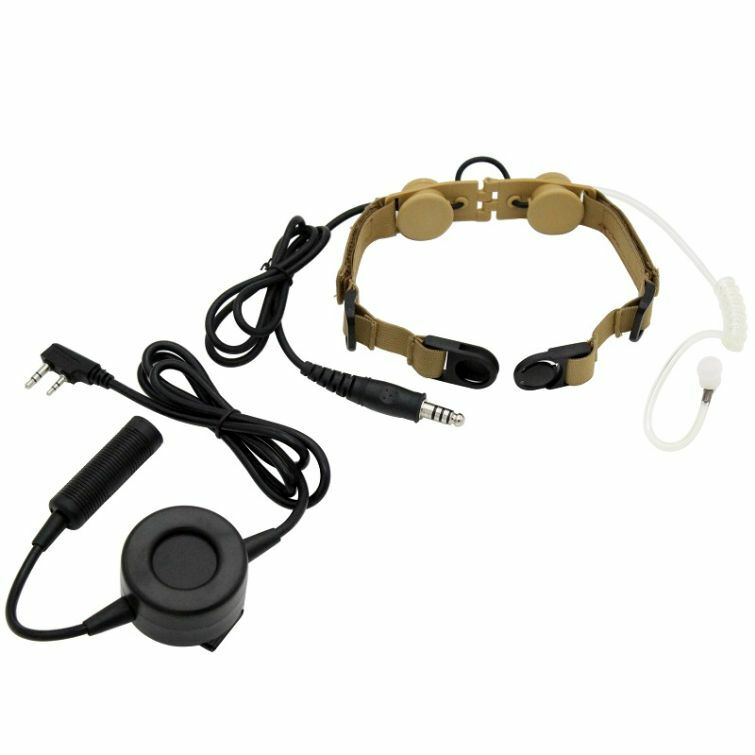 using in nightclub bar paintball security restaurant hotel airport casino convention concert warehouse and noisy environments. 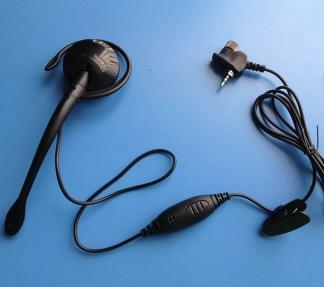 A remote microphone with push to talk button you can clip anywhere.Earplug can be rotated,which makes left and right ear suitable to wear. 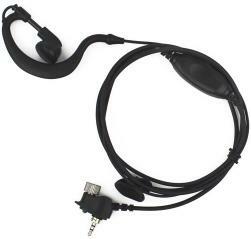 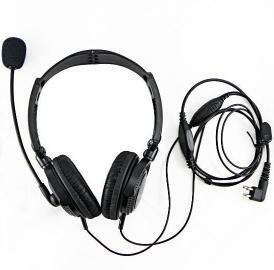 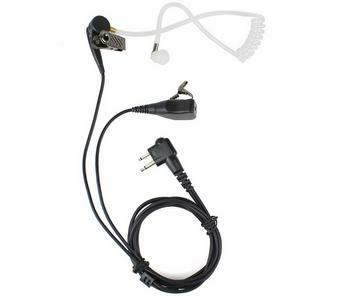 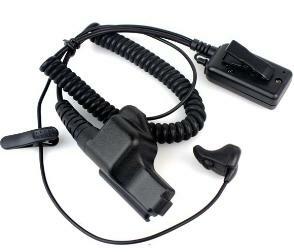 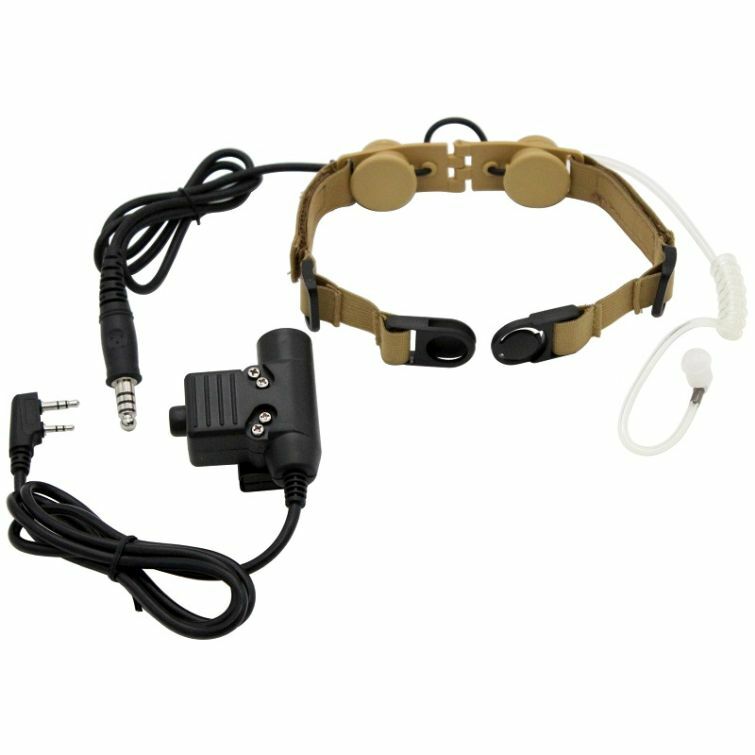 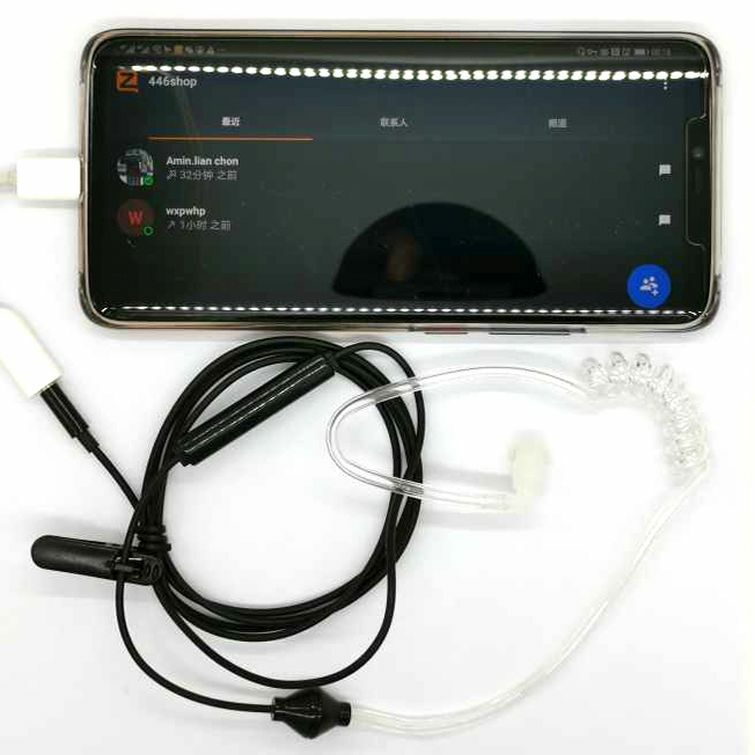 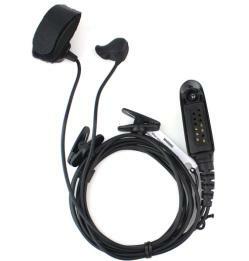 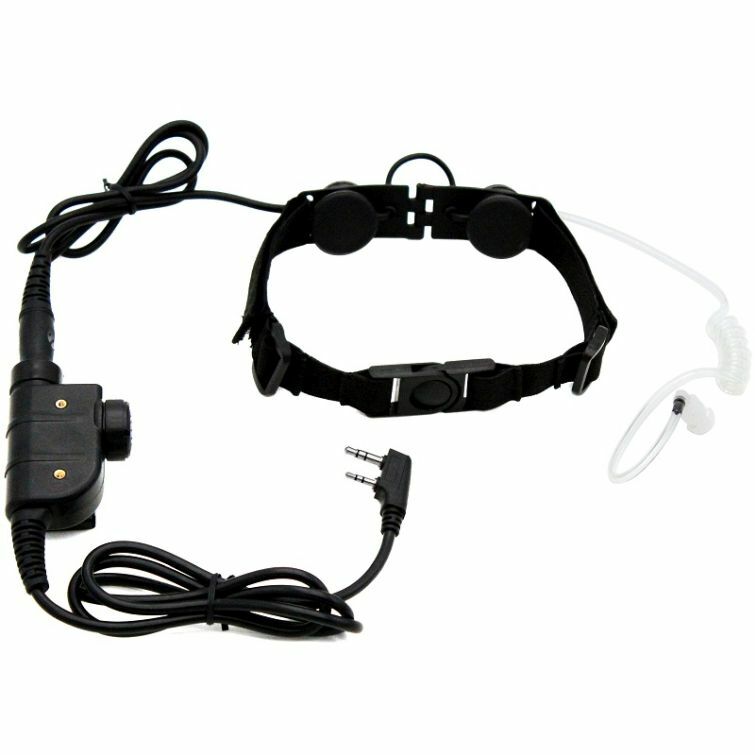 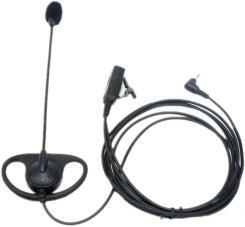 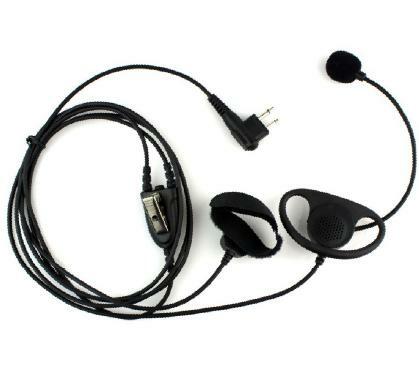 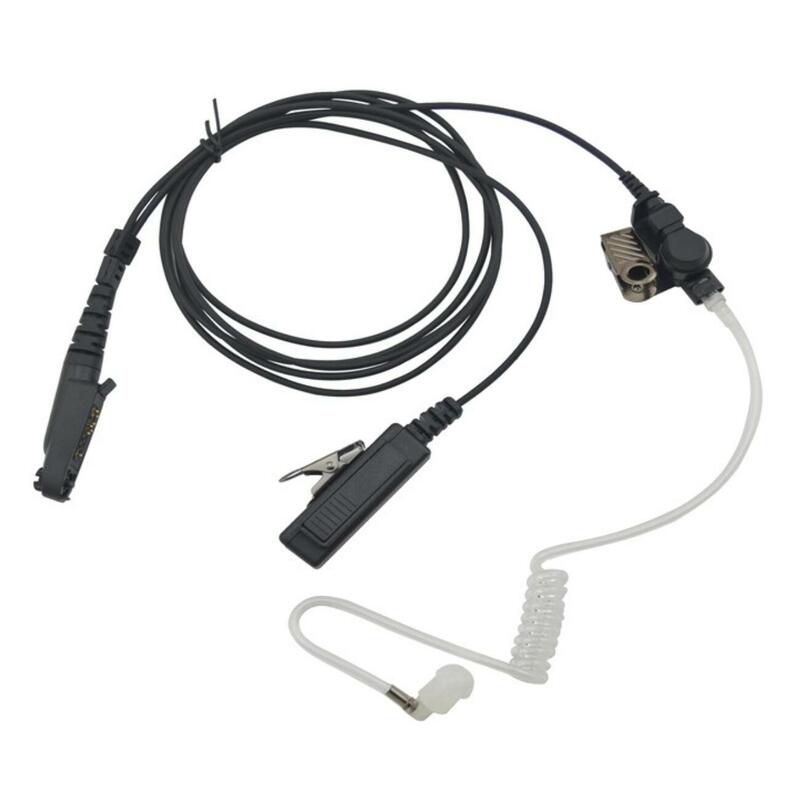 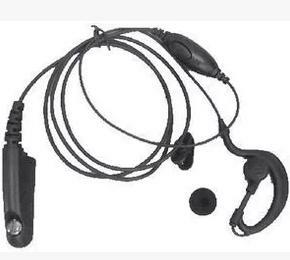 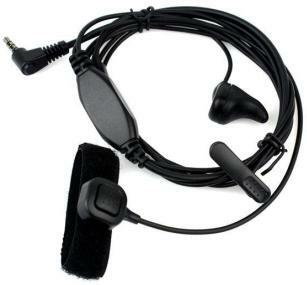 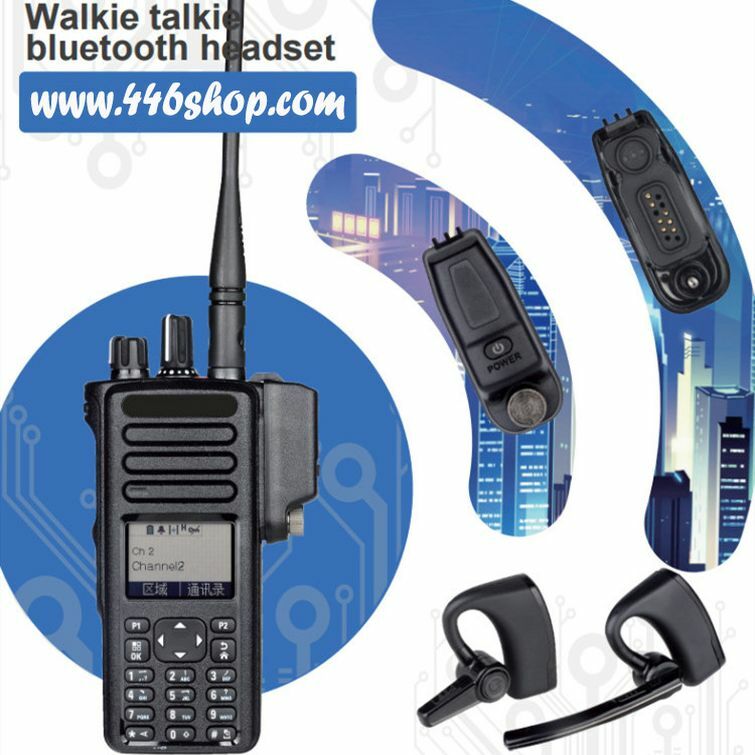 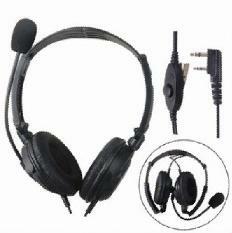 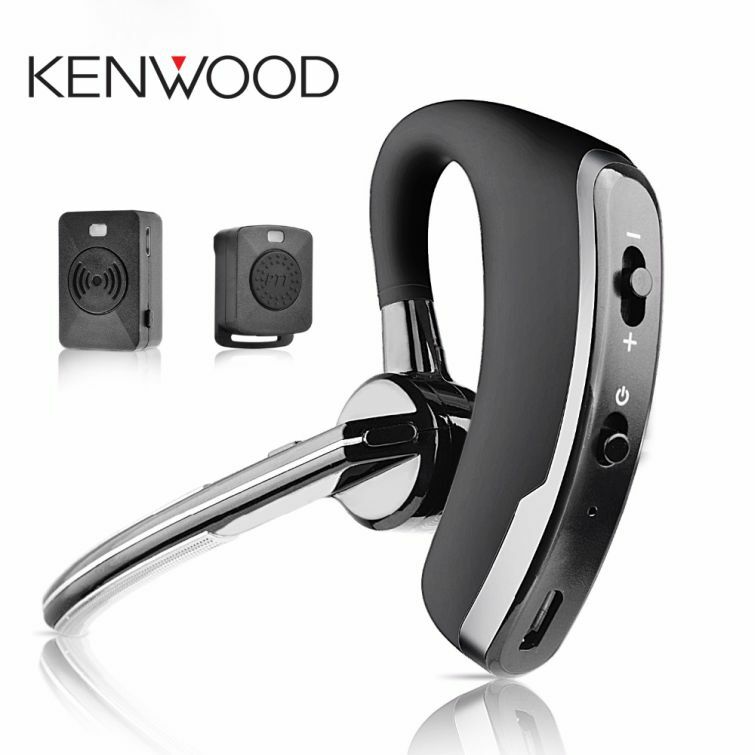 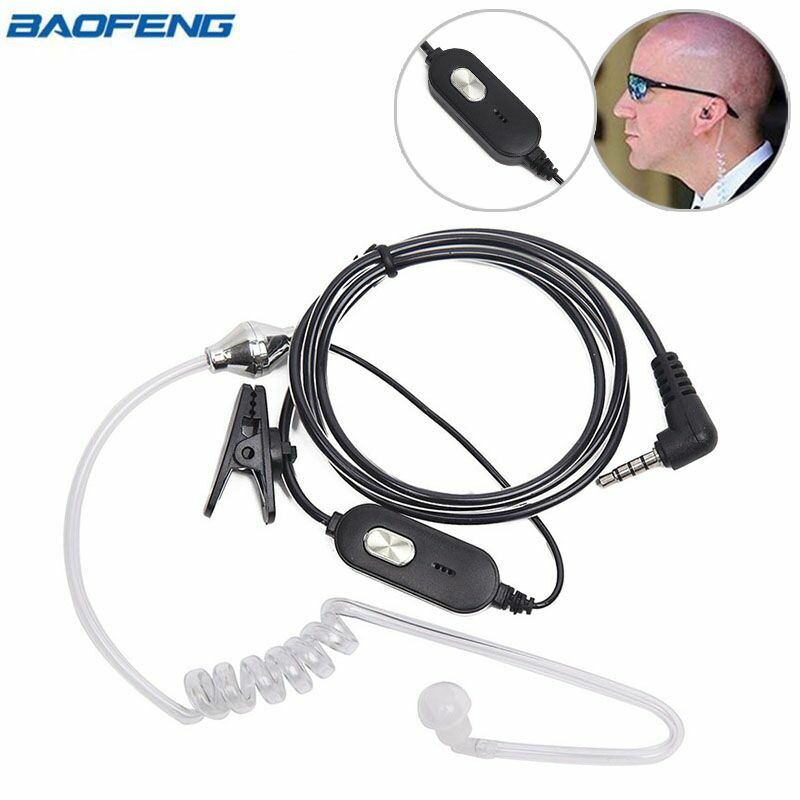 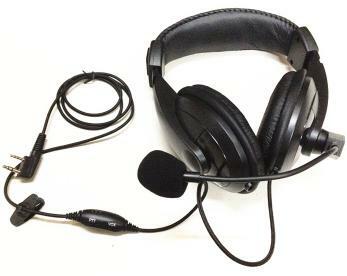 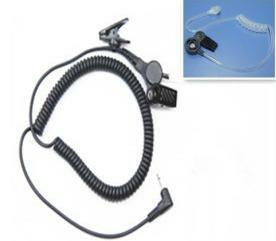 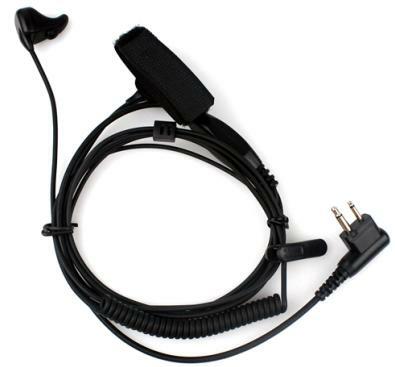 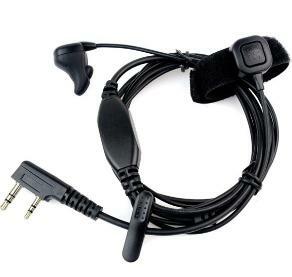 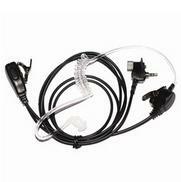 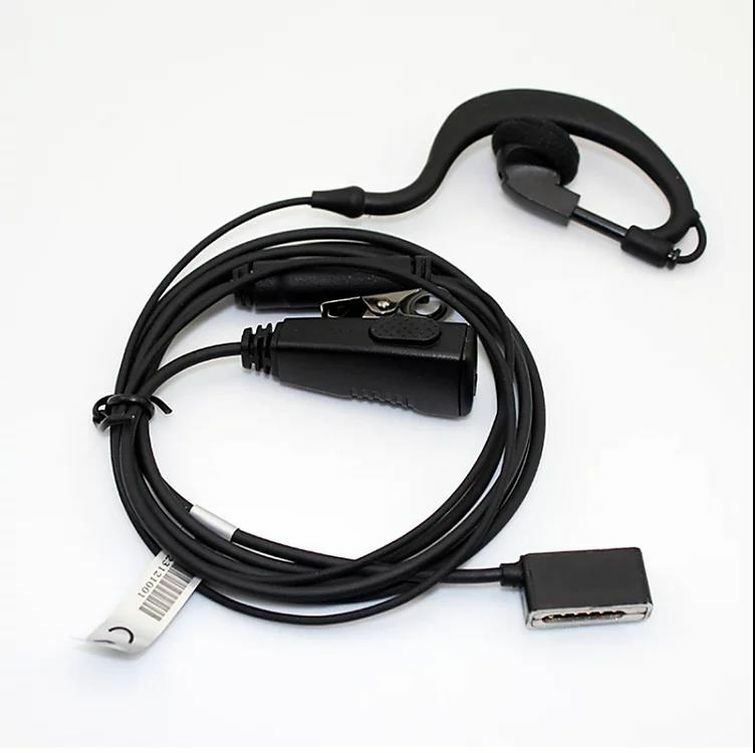 Two way radio acoustic tube earpiece headset with push to talk button and mic for Motorola 1 pin,The acoustic tube fits in the ear and keeps your private conversations.